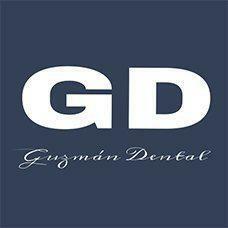 "Dr. Guzman and his staff are phenomenal! Karina is always extremely welcoming when I come in. Feels like I’m visiting family when I visit. Best dentist in Chula Vista!"